I first encountered Uncle as a child. Sometime after Christmas or a birthday I met him for the first time: he was an elephant, drove a traction engine and he wore a purple velvet dressing gown. And he had something called a BA - I had to ask my parents what that meant. Having worked my way through all the Enid Blytons and Arthur Ransomes, my parents began to feed me Roald Dahl, the latter illustrated by one Quentin Blake. 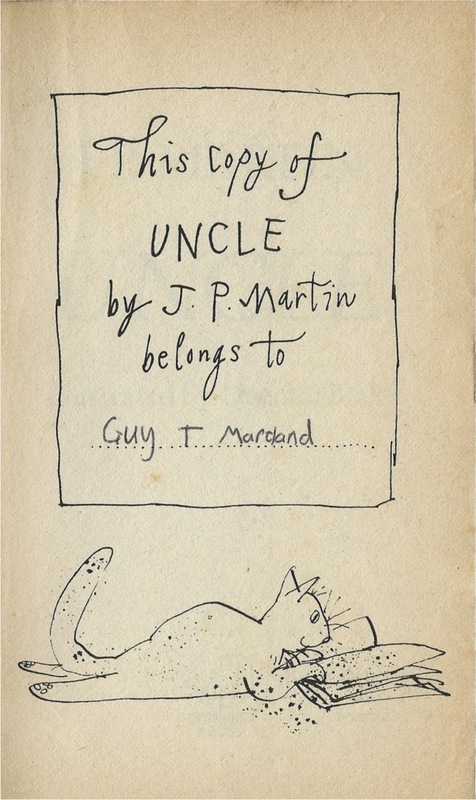 And then, presumably due to this artist being associated with the author J.P. Martin’s work: Uncle. Of all the books I read in my childhood, the Uncle books are those which return to me, again and again. 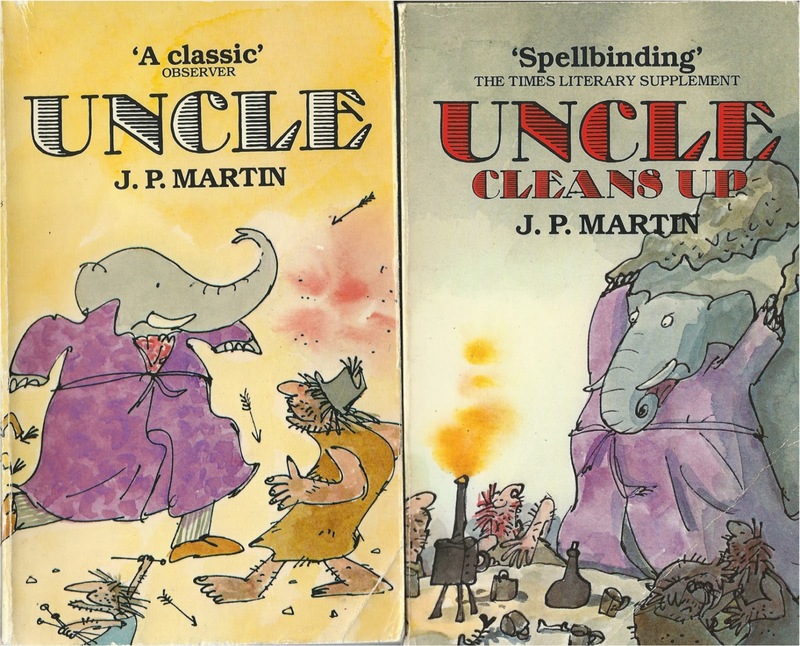 Reading Uncle and then its sequel Uncle Cleans Up was an unadulterated pleasure – I choose that word wisely, because there is something very unadult about Uncle, something which truly captures the free, fantastic imagination of a child. I revelled in the world created by J.P. Martin, the excesses of the wonderful Homeward, Uncle’s home and a place that seemed never ending, full of unexpected wonders. 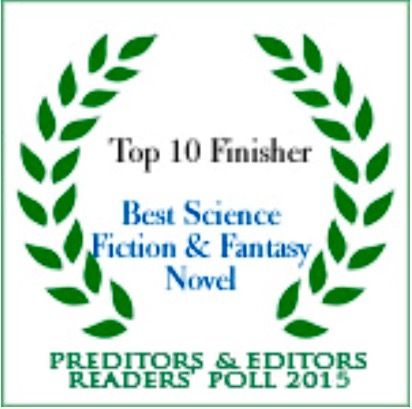 The scale of Homeward, the scale of J.P. Martin’s creation instilled in me my first sense of wonder at fiction. I loved the names of the characters as well, with their descriptive and sometimes onomatopoeic qualities: Muncle, Butterskin Mute, Hitmouse, Beaver Hateman, Flabskin, Jellytussle. 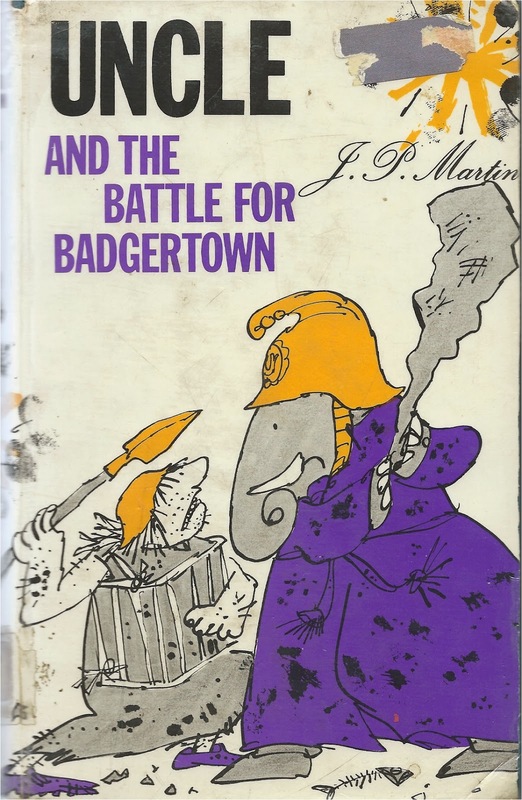 At the time of first reading I didn’t really get the social overtones – the satirical way Martin wrote of the castle and its nearby slum, Badfort. Instead, I was lost in the striking Owl Springs, Lost Clinkers, the subterranean baths, the trains and chutes that connected various elements of Homeward together in a scrambled Gormenghastian fashion. In fact, looking back on it, this was Gormenghast for children and possibly one of the reasons why I enjoyed that book so much ten years later. At University I raved about Uncle to anyone who would listen. Friends looked at me oddly, wondering why I placed so much importance in a children’s book hardly anyone had heard of. I began to break some of them, buying the readily available Uncle books for friends and girlfriends. But it could never be the same for them – discovering Uncle in your late teens or early twenties could never do for them what it did for me. My obsession with Uncle continued. Having only ever had the first few books, I wanted to read more about Uncle and his adventures, but the last four books were nowhere to be seen. I searched second hand bookshops in vain, and then the internet, coming across copies at extortionate prices. I began to realise that there were other people like me out there, other Uncle obsessives, many of whom were Science Fiction fans like myself. I heard of a writer whose website was called Owl Springs in reference to the aforementioned area just outside Homeward. Then came the big blow – the reason why it seemed there were none of the later Uncle books to be found. A number of people reported that there was a rich collector in the US who was buying all the copies he could get his hands on, thereby reducing their availability and raising the price of the remaining books sky high. 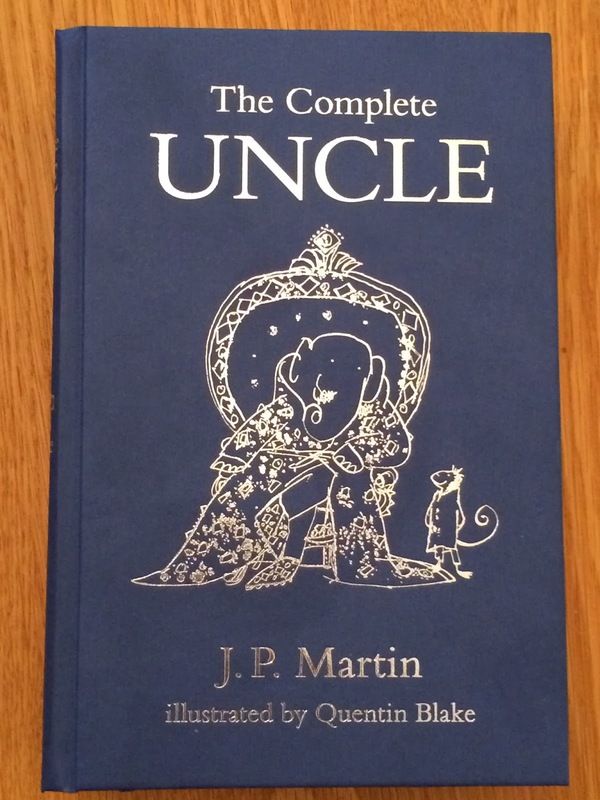 Much as I liked Uncle, there was no way I could justify spending 500 pounds on an old children’s book. It was frustrating – who was this crazy collector? Why were they destroying everyone else’s fun? How selfish of them! I decided to try a different tack. I wrote to the original publishers, Jonathan Cape, informing them I was a devoted Uncle fan; it was essentially a plea for them to republish. 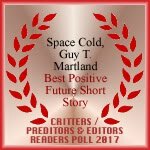 I was rebuffed, told in no uncertain terms that there were no plans to publish the remaining four books in the foreseeable future. I got the distinct impression that the person who wrote to me was annoyed I’d even asked this question. With a bit more research, it turned out that Uncle’s very nature, that of a wealthy, privileged individual and a little bit of a snob to boot, had been under fire. In short, Uncle was likened to a rich, self-satisfied and gloating public school educated toff – who would want to read about that kind of person in the increasingly socialist naughties? 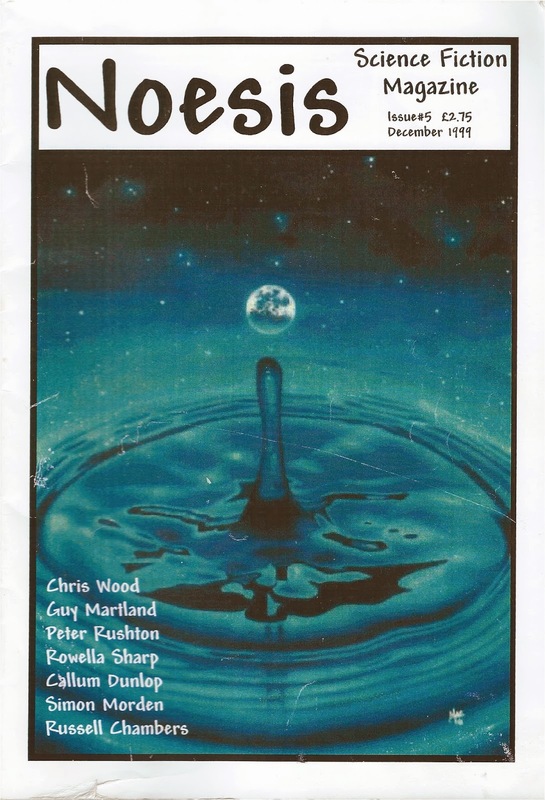 Could this be the reason why Jonathan Cape were unwilling to even consider republishing these books? In my mind, this was totally missing the point of Uncle – his character indeed shows weaknesses, but that makes his altercations with the lowly folk of Badfort more exciting – sometimes you even want them to cause more carnage, disrupt the sometimes staid, stuffy existence of Uncle. Even now, I find myself laughing out loud at the tricks the Badfort crew get up to, lessons of humility that Uncle often comes to accept. A year later, still searching. Lots more SF people talking about Uncle. It seemed he’d developed a kind of cult following. I felt at home – I clearly wasn’t the only nutter out there. And then I found a website where some charitable person had uploaded pdfs of all the books. 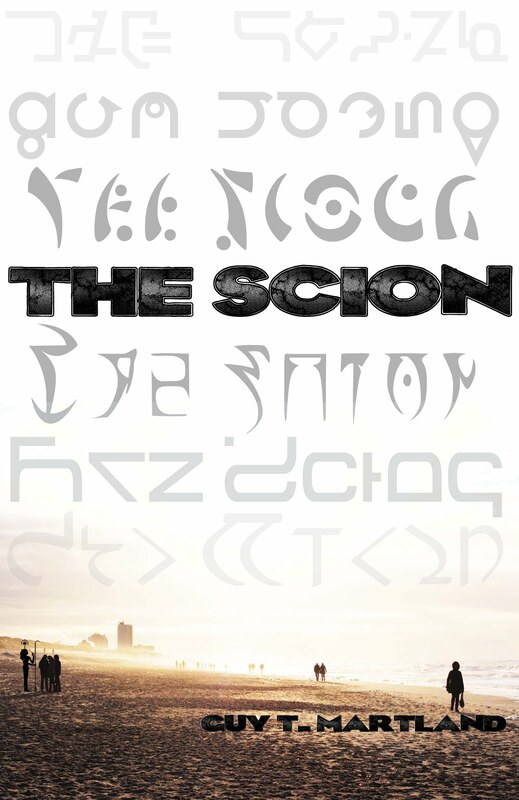 They weren’t great quality files, but at least I could finally read all of the books and in sequence. I felt a sense of relief, although slightly tainted by the fact that I hadn’t been able to hold the books in my hands, hadn’t been able to fully appreciate Quentin Blake’s drawings, which perfectly complimented the surrealist prose. Then, last week, everything changed. I discovered that all the Uncle novels were out there, republished. 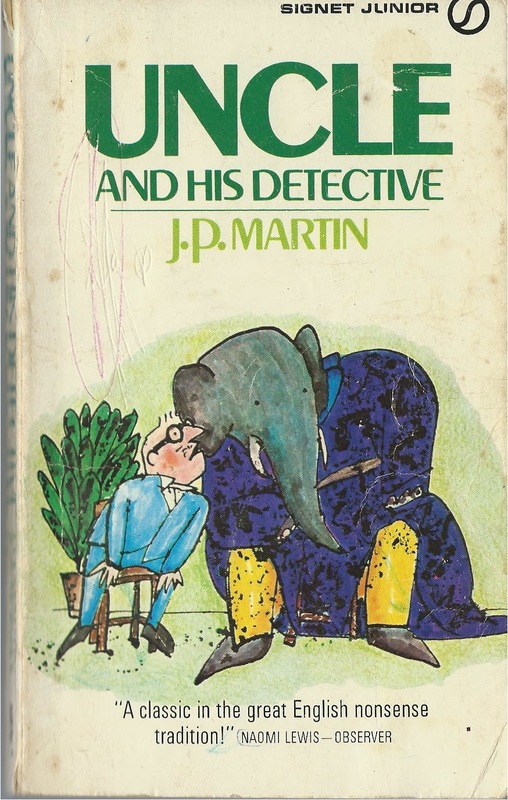 I felt a flutter of excitement, the same excitement when my battered copy of Uncle and his Detective first arrived. I flicked through websites, finally coming across Marcus Gipps’ genius Kickstarter campaign a few months back to get the books republished. Apparently it had reached its funding goal of £7,000 in about four hours. Permissions were granted and a book was published: all six volumes together, an omnibus edition. My copy arrived a few days later: a beautifully bound hardback, nothing less than a work of art – one which you could clearly see had been a labour of love. Famous writers have been brought in to proclaim their love for this wonderful and generous, if a bit stroppy, elephant. There is even an enchanting introduction by one of his grandchildren, for whom Uncle must have genuinely been larger than life. So now I and many other Uncle fans can rest easy, lost somewhere in the spiralling towers of Homeward. Thank you Marcus Gipps. Thank you! I hope to meet you someday to express my thanks in person. You have done Uncle, his friends, even the Badfort crew - as well as the rest of the world - a great honour.